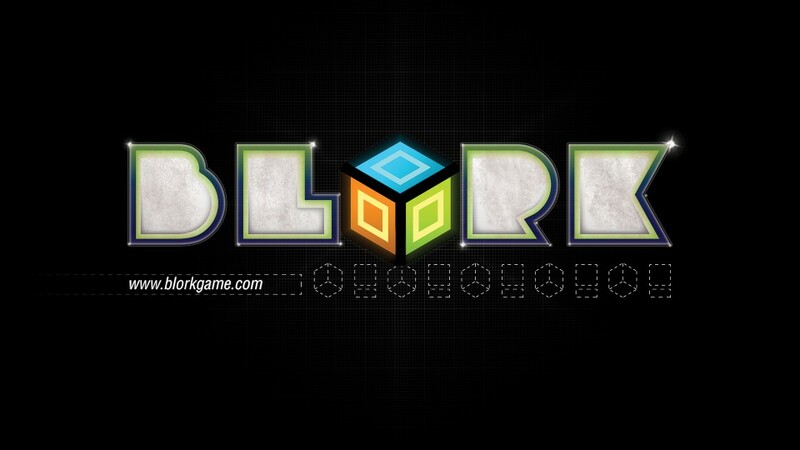 BLORK is a puzzle based game for the iOS that challenges you in more ways than one. Designed to challenge your problem-solving skills in a casual way, the arcade style game will get you hooked and quickly wanting more. If you love puzzles, you’ll love BLORK. It is a mix of rubix cube and qbert. It is played on a 5×5 grid where you control a cube navigating this grid. Each square on the grid needs to become a specific colour and in order to color it, you must pick up colors on the grid with the cube and then the grid would be that color.